Is there anything better than sauce covered ribs being served up hot off the BBQ grill? Well, perhaps a juicy sizzling steak! 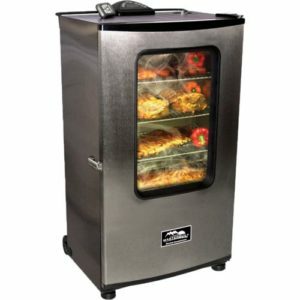 Now is the perfect time to prepare for the coming BBQ season and the delicious food that comes with it. Hi! 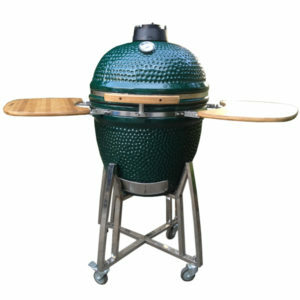 Since you're on this website, you're probably looking to find out which is the best BBQ grill, and you’ve come to the right place to find out. 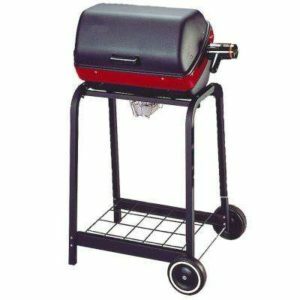 Deciding which if perfect for you isn’t easy as there are several different main types of BBQ grills which cater to different needs and budgets. 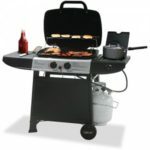 My name is James and I created this site in order to remove the confusion and hopefully make choosing the right grill a much easier process. 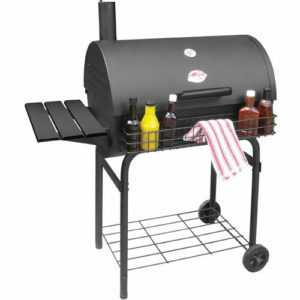 I will first give you a quick overview of the different types of BBQ grills and you can can click through each one to find out more about that type. I'll also reveal the top 10 models for each one. 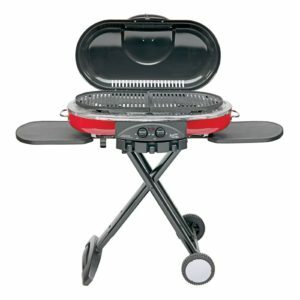 "This grill ain’t big enough for both of us."